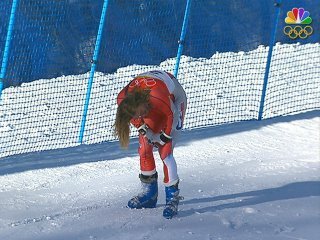 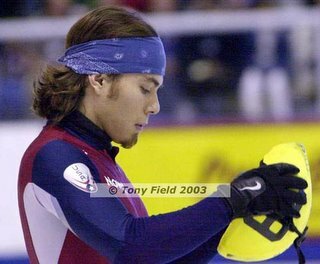 To celebrate the Torino 2006 Olympics, here are some pictures of the few long-haired athletes. 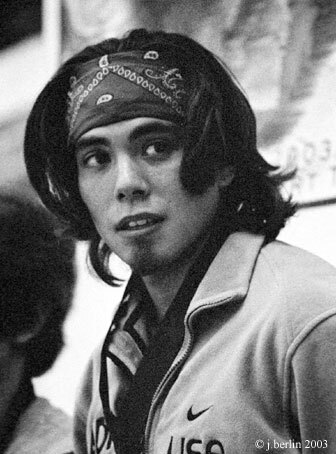 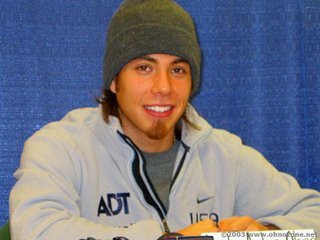 To kick off, here is the lovely American speed-skater, Apolo Ohno. 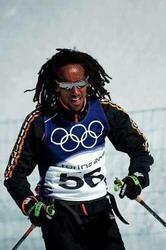 Next, a big cheer for this man, Robel Teklemariam, the only Ethiopian competing at the Torino games, and his long dreads. 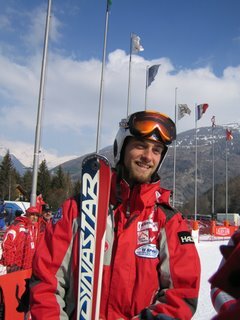 Finally, here's Czech Alpine skier Filip Trejbal. 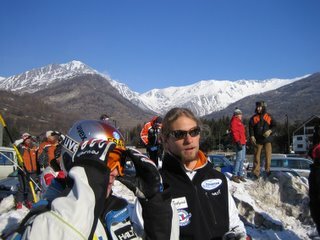 Unfortunately he's ended up injured, but he can take some consolation in being cute and having long blonde hair. 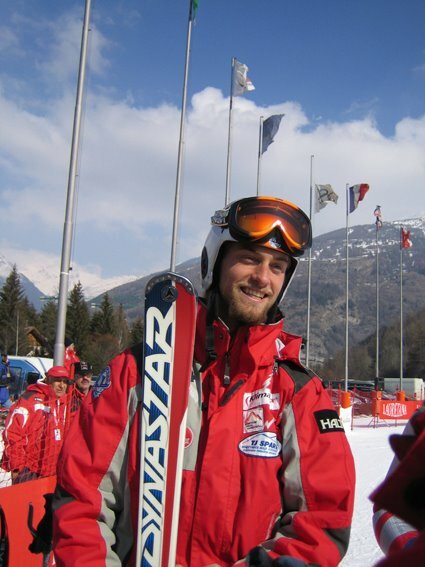 Trejbal's official site is here.